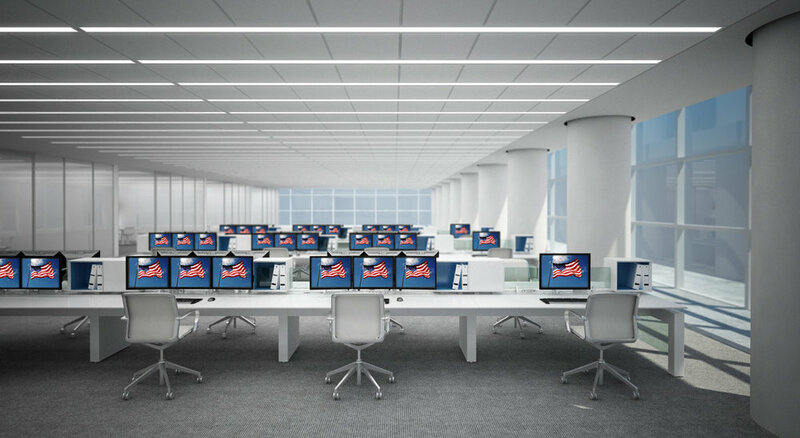 Here’s an #InnovantRed, white and blue installation in honor of July 4th! Happy Independence Day! 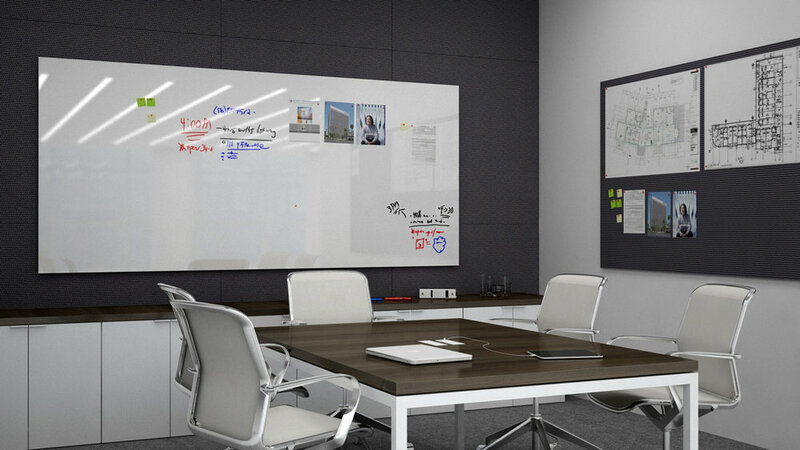 For more information on FORm_office or other Innovant products, visit our website. An infographic providing brief tips to help boost productivity and minimize distractions in an open plan office environment. 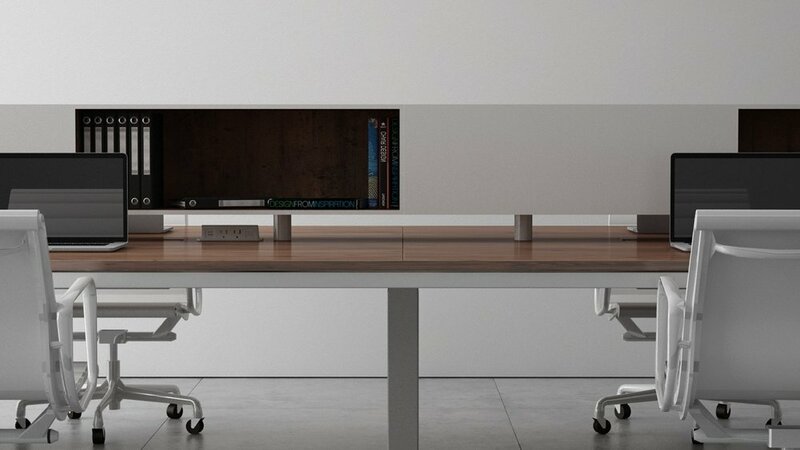 In order to counteract the negative effects of sitting at a desk all day, Reynolds offers the height-adjustable desk as an ideal solution “where people can sit or stand without leaving their workstation.” With Innovant’s adjustable FORm_office bench, the simple touch of a button raises and lowers the work surface, allowing users to work at any height. “Although they are not mainstream yet, height-adjustable desks have become more popular across a broad range of industries over the last 12 months,” Reynolds states. This popularity stems from such factors as the health benefits and productivity-boosting effects of standing while you work. Last week, Innovant hosted a sales meeting under the guise of a wine and cheese event. 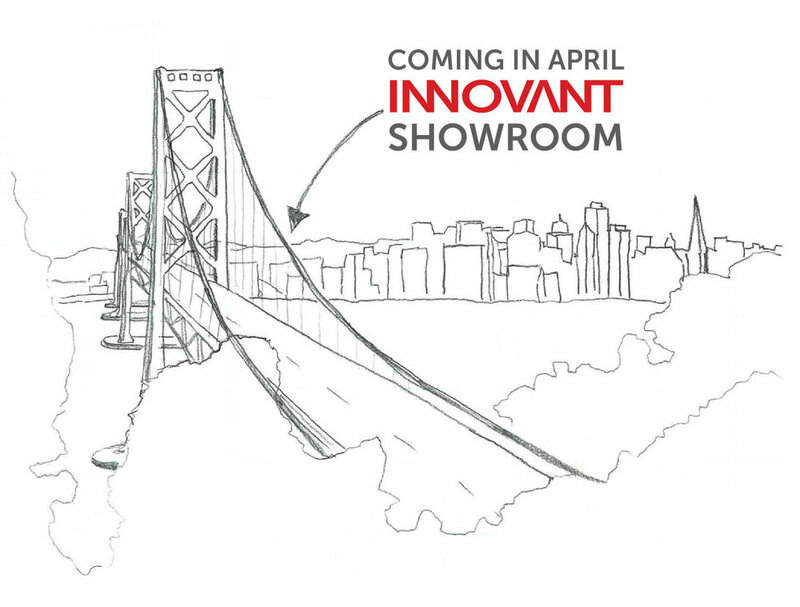 The gathering marked the kickoff of the new partnership between Innovant and Arenson, a New York City dealer of contract furniture and architectural interiors products. 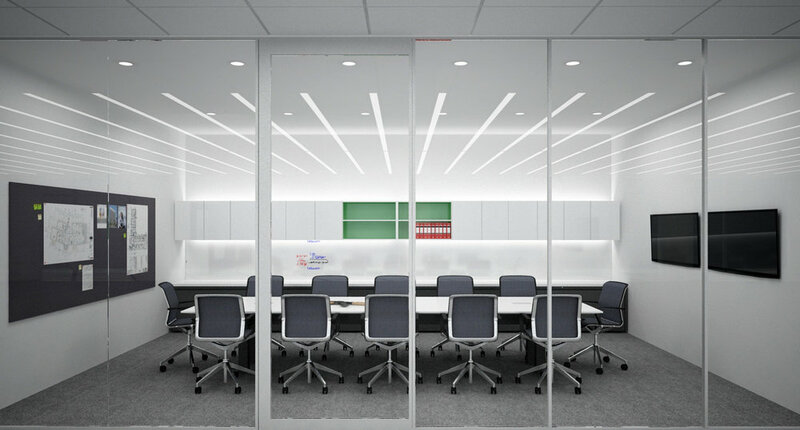 Arenson is now one of Innovant’s three preferred dealers in the New York City market for all non-trading desk client environments. Arenson’s President, Carl Milanta, brought together his team members from the New York City, New Jersey and Connecticut offices. This afforded our four separate offices the opportunity to socialize over in-depth product demonstrations. We know that the success of the event foretells a fruitful partnership between our two companies. 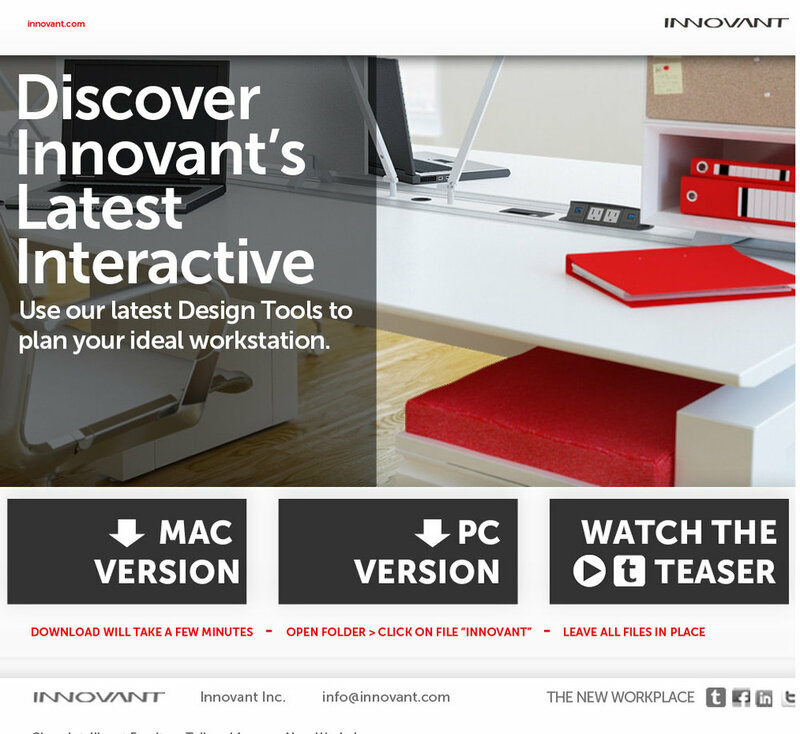 Learn More About Innovant’s Latest GreenLock™ sustainable finish program, a formaldehyde free varnish alternative for our clients with heavily woodcased projects.